The Campus Inn Missoula is one of most popular hotels in Missoula because of our close proximity to the University of Montana, our beautiful indoor pool and moderate price. Families, business travellers, sports fans, and vacationers alike will find Campus Inn Missoula a great value! Enjoy our amenities...exercise room, complimentary wireless Internet, executive rooms with 48" TVs with media hubs and executive desks, and our complimentary expanded continental breakfast with sausage, eggs, juices, waffles, etc... For those who enjoy a bit more space, we also offer suites that include a full living room, kitchen with stove and oven, full-size refrigerator, microwave, dining set and separate bedroom. The local Missoula area is no less exciting because there's always something happening at the University of Montana's Missoula campus. 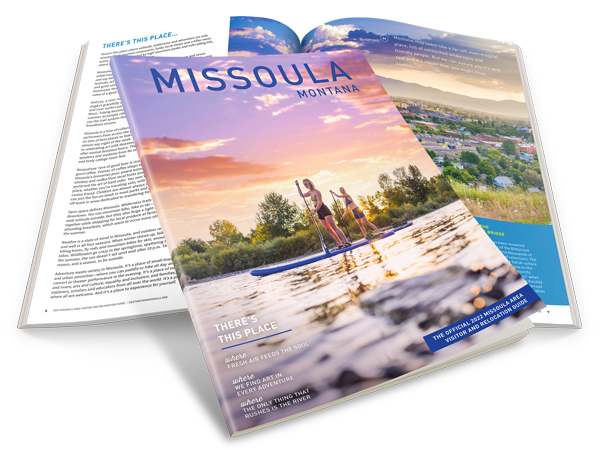 Other popular pastimes in the Missoula area include hiking, biking, watersports and skiing.